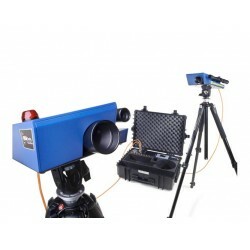 LEADER is an innovative company in its own right, developing, manufacturing and distributing higher performing equipment used in fire fighting and search and rescue applications. Part of the new generation of Search and Rescue equipment, Leader Sentry Movement Monitor is designed for the protection of SAR teams, paramedics and other engaged in potentially dangerous operations, like post incident investigations, forensics or structural surveillance. 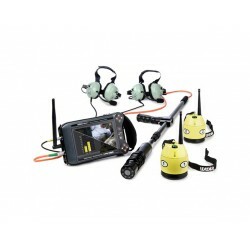 Wireless Life Detector and Search Camera, LEADER Hasty is the world's first and only true Hasty search system that combines search cameras, listening and victim communication devices into one unit. 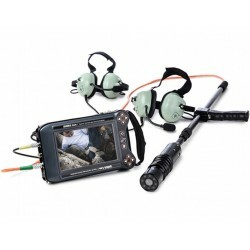 Leader Cam, a search camera with communication capabilities, is designed especially to locate buried victims visually, talk to them and evaluate their level of assistance.